He is in the registration queue as Veridae. Got him at Anthrocon this year and he hasn't fit into mine or Punky's squirms so decided to sell or trade him to a good home. Last edited by Saiyawolf on Sat Nov 18, 2017 11:10:20 pm, edited 1 time in total. Edit: Would still love him but just looked at my budget and cant currently afford him. I could pay in two weeks though if you would hold him for me. 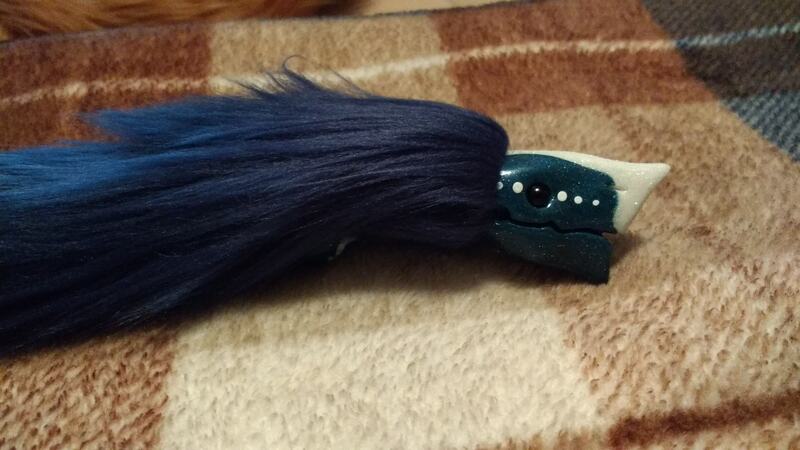 I'm officially offering my dark blue Glacier Eater I showed you for this guy. I keep looking at his picture and the more I do the more I love him.